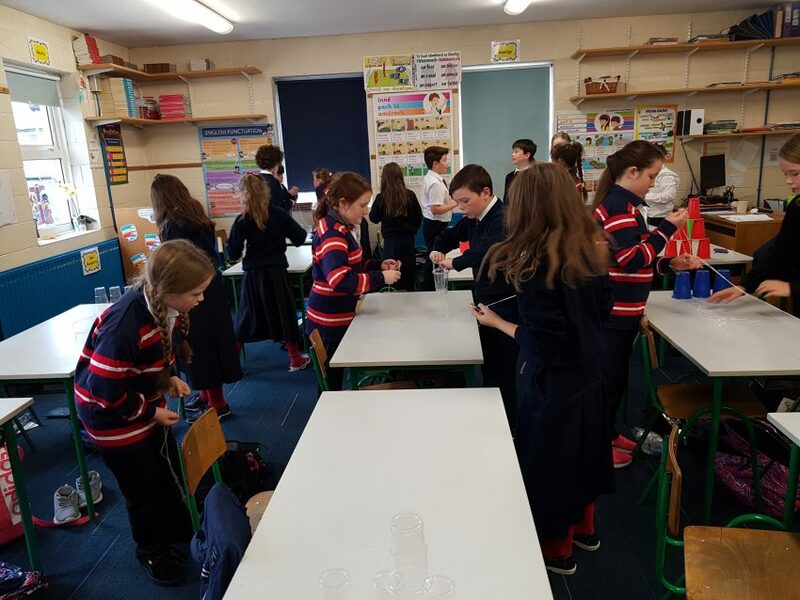 Bhain Rang V, Seomra 15, triail as Dúshlán na gCupáin agus d’éirigh go han-mhaith leo! 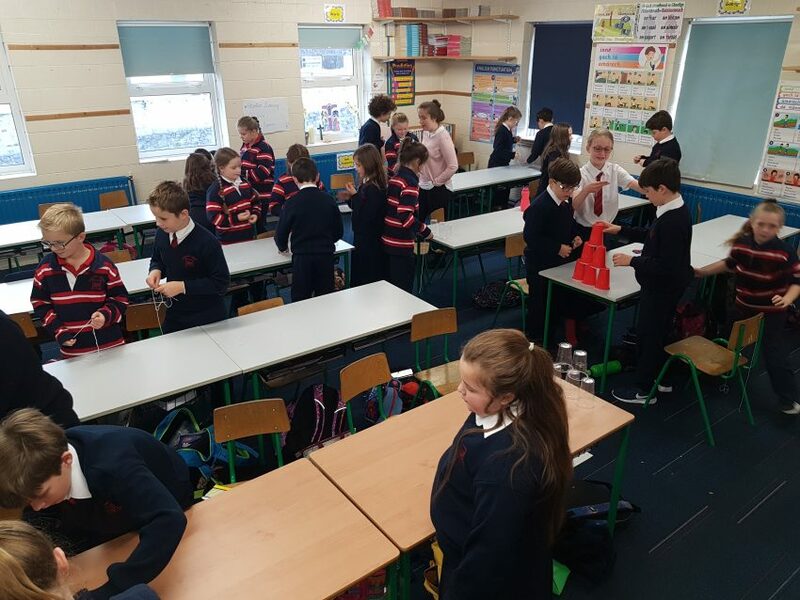 Sa cheacht STEM seo, bhí orthu sé chupán a bhogadh ó thaobh amháin den bhord go dtí an taobh eile gan teagmháil a dhéanamh leo. 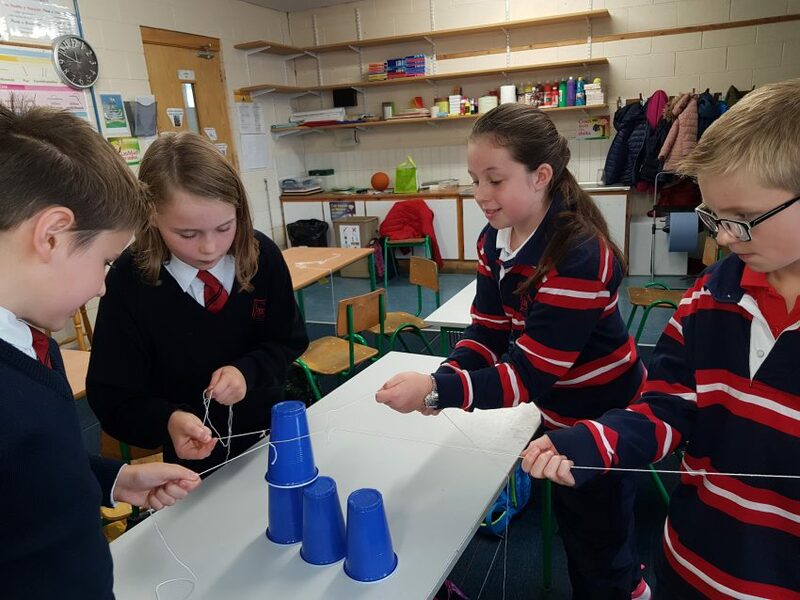 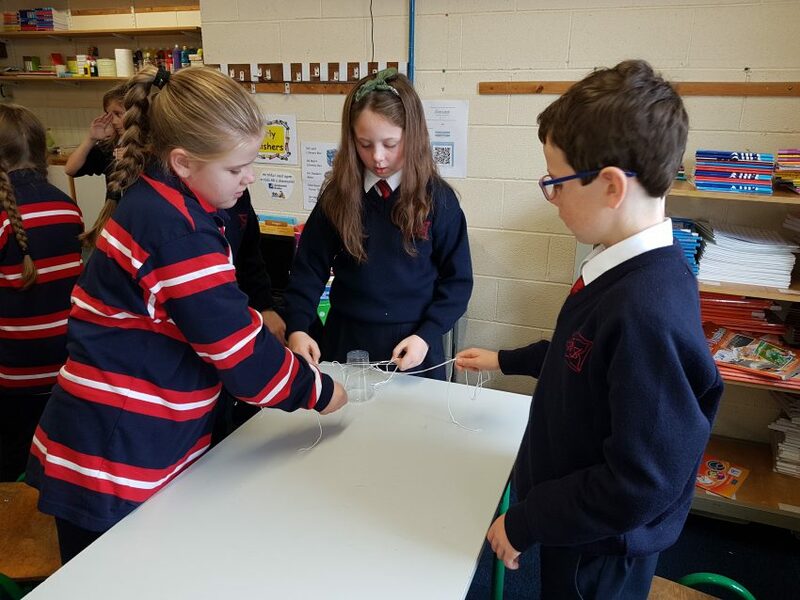 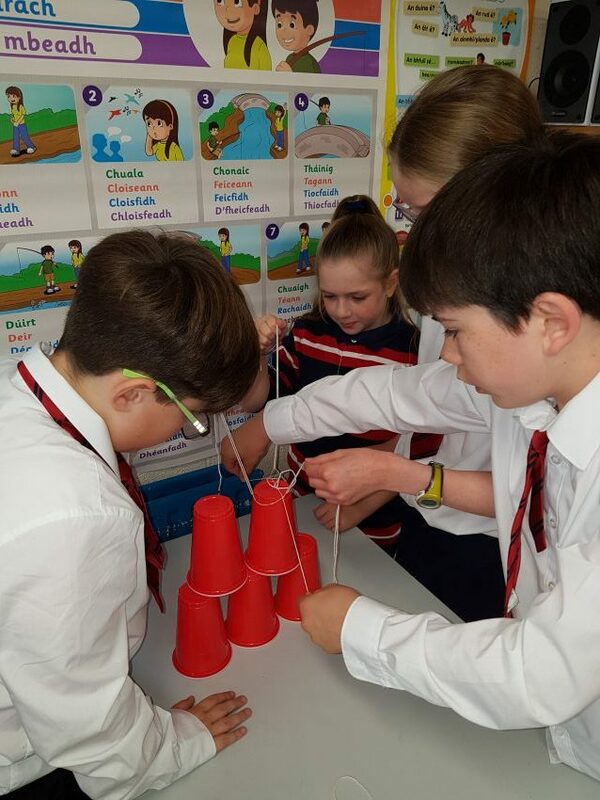 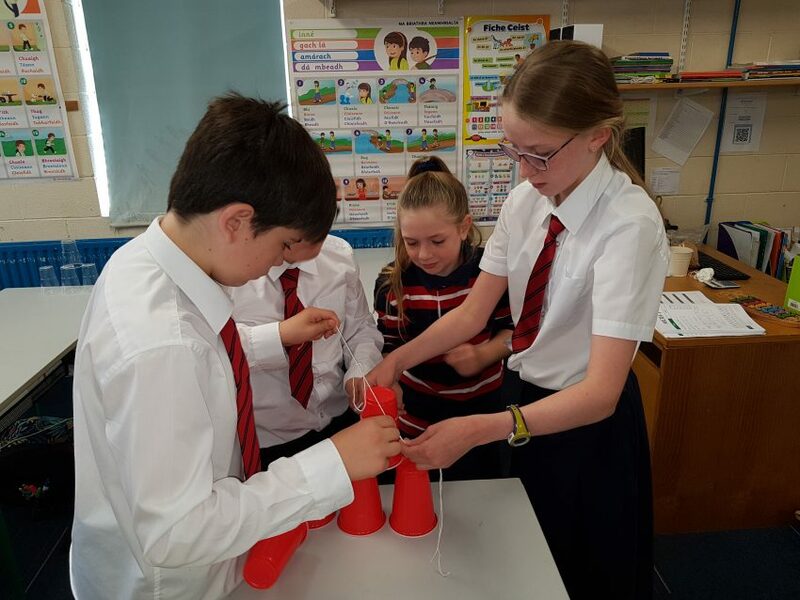 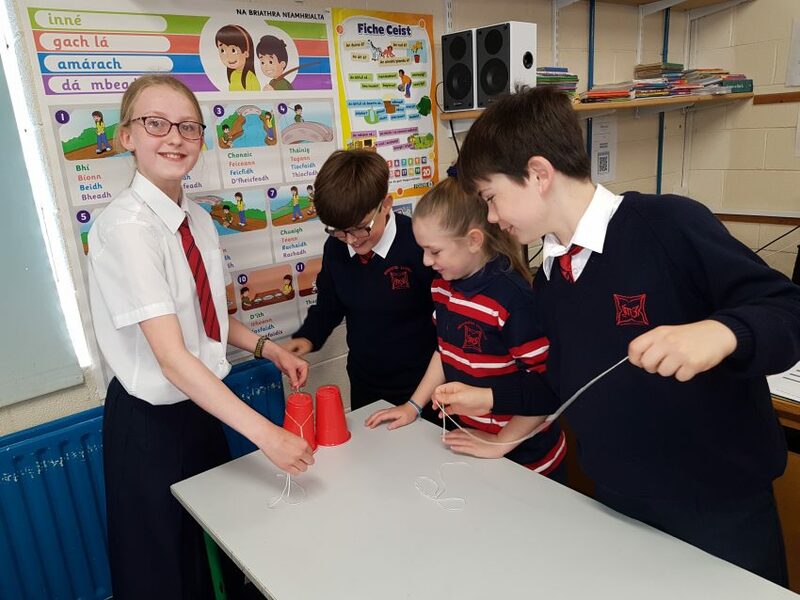 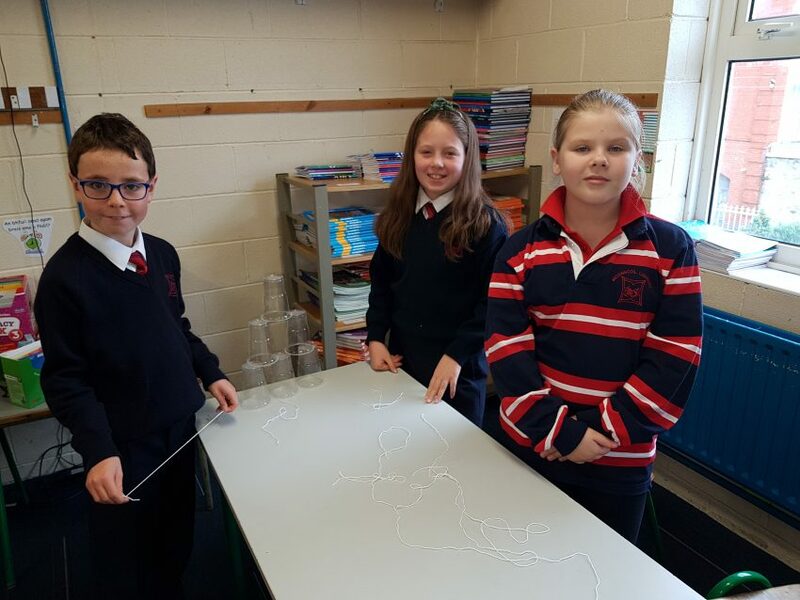 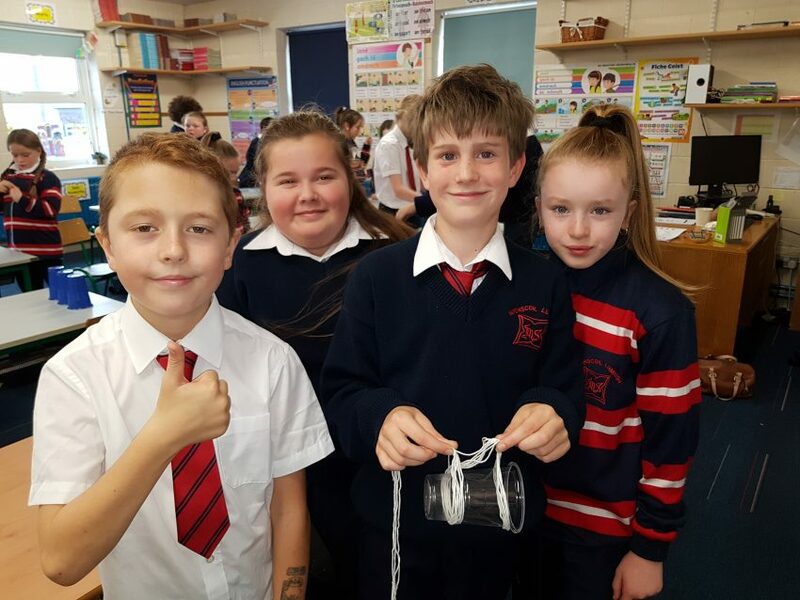 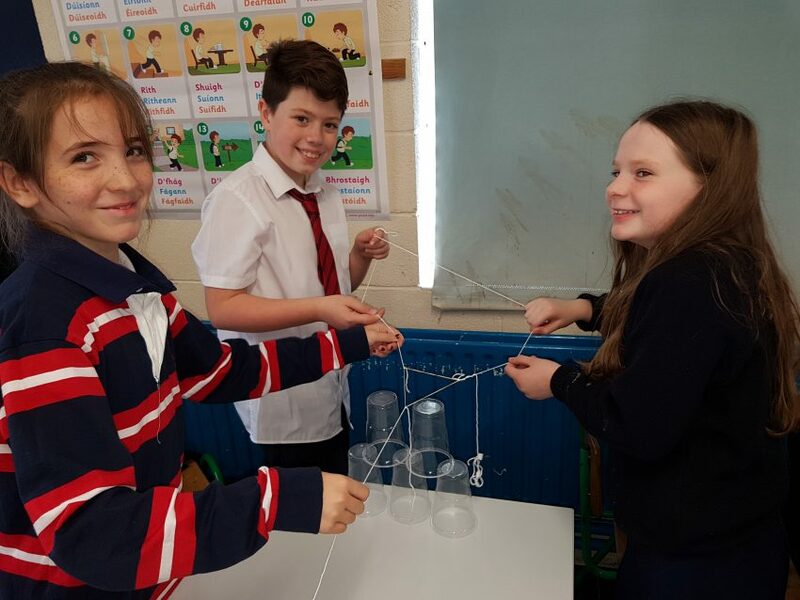 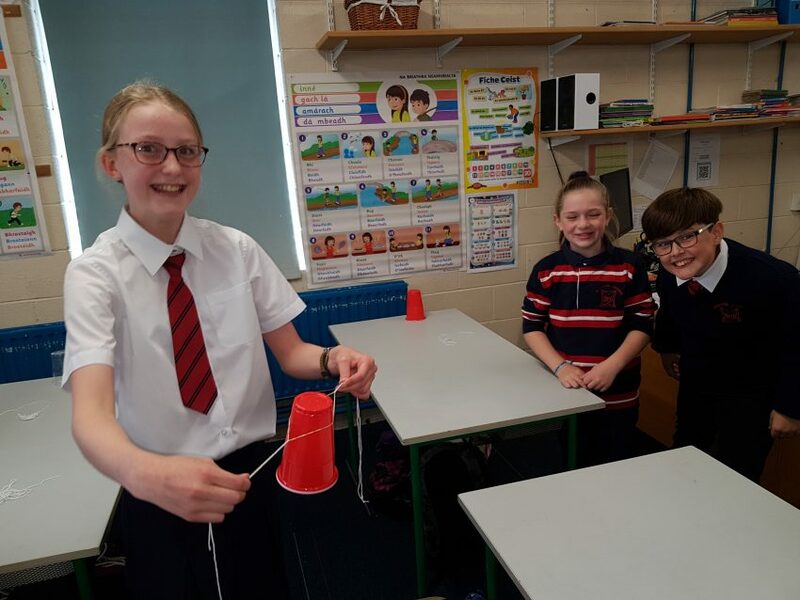 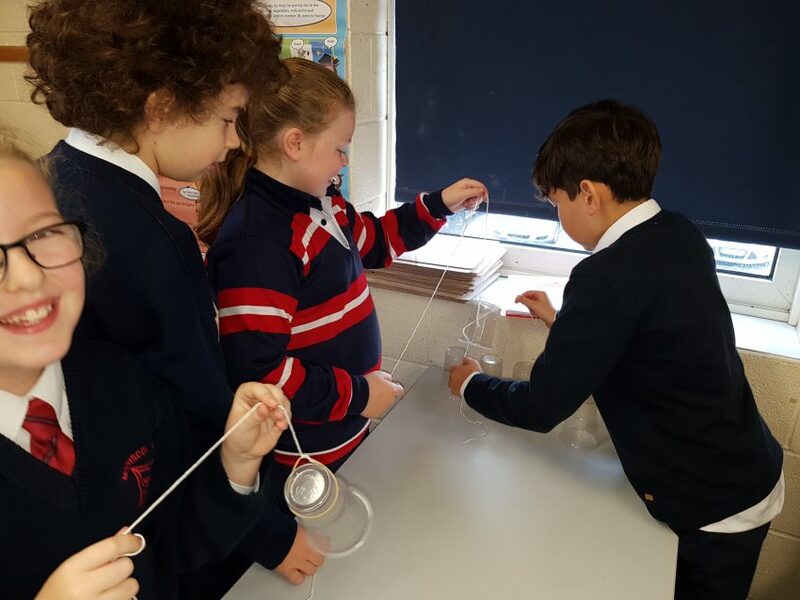 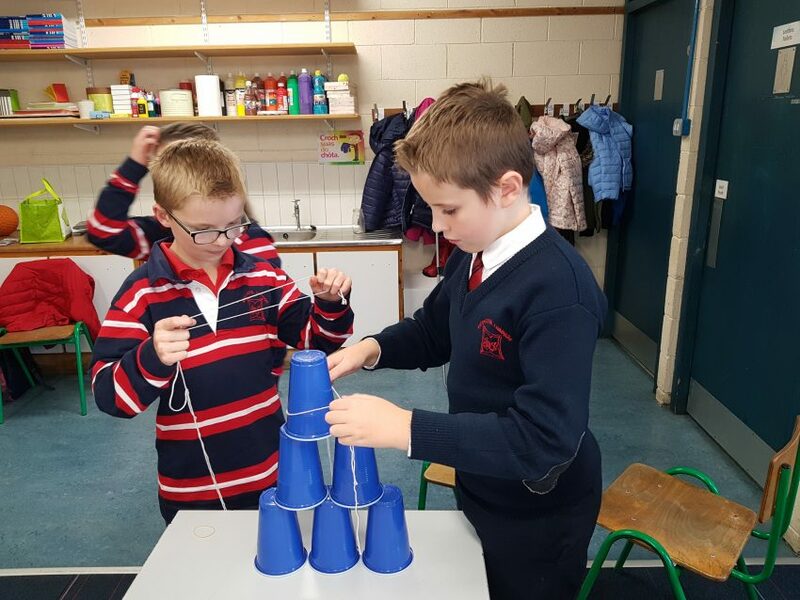 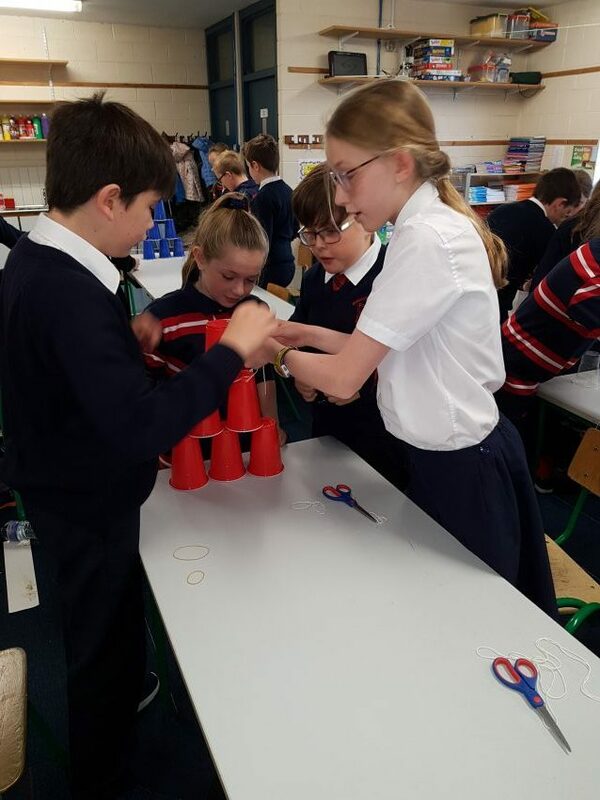 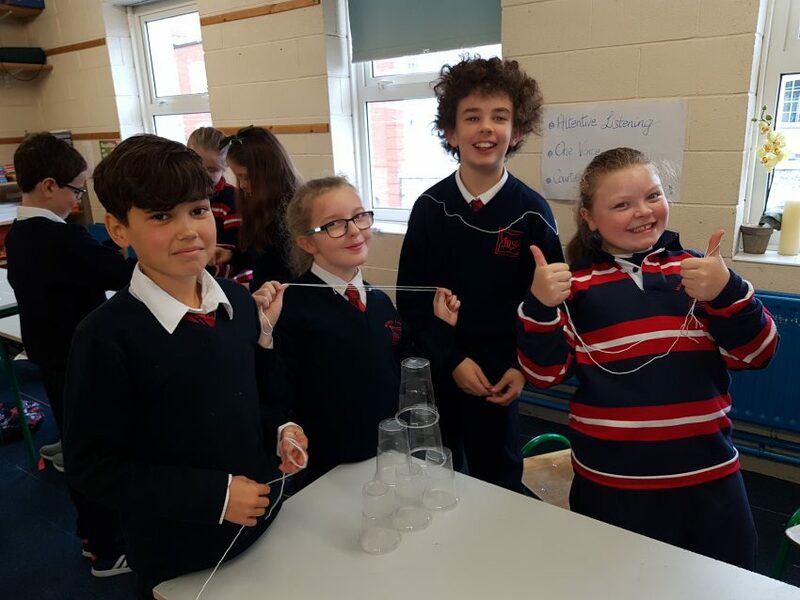 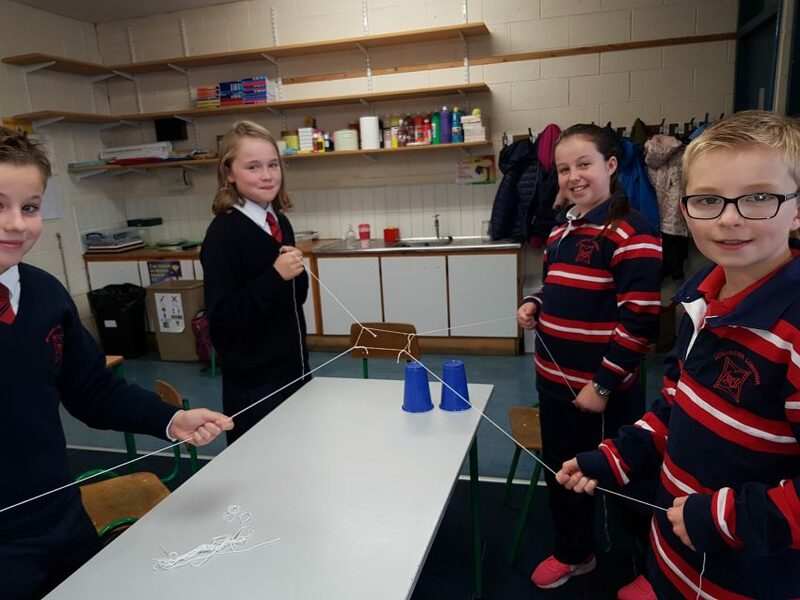 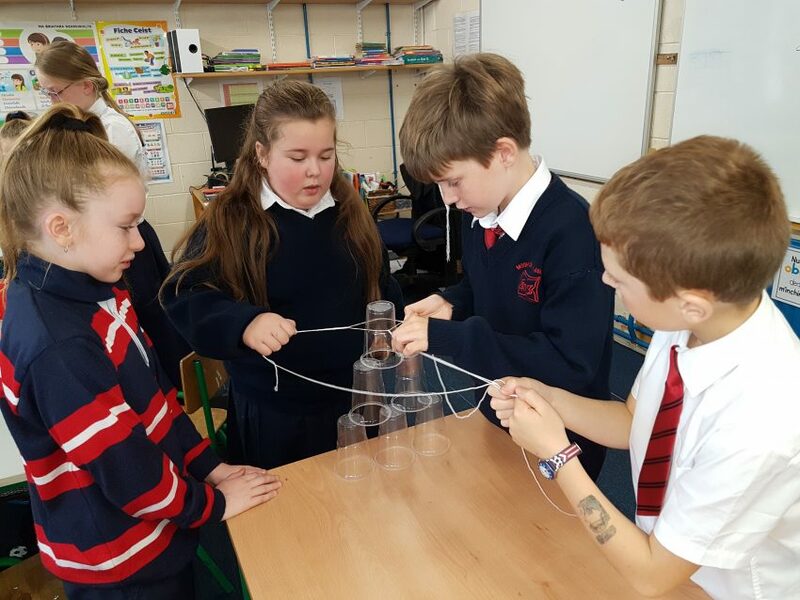 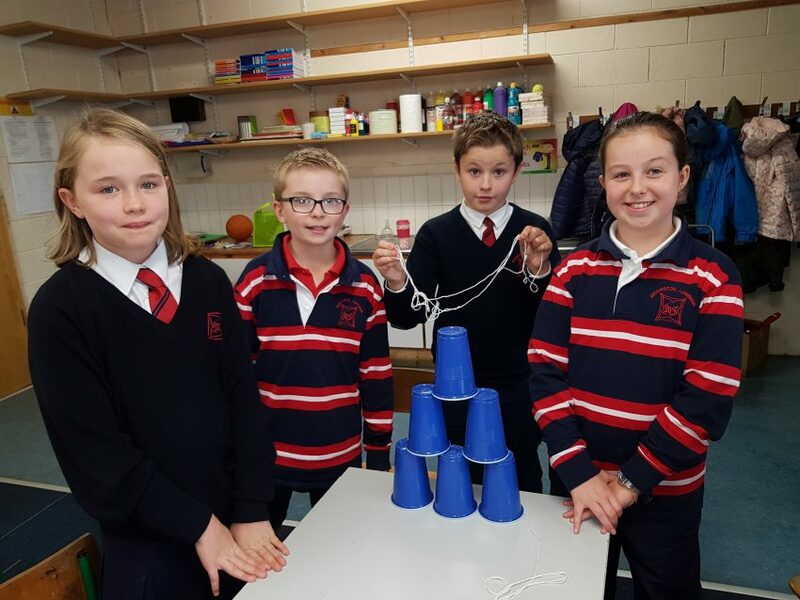 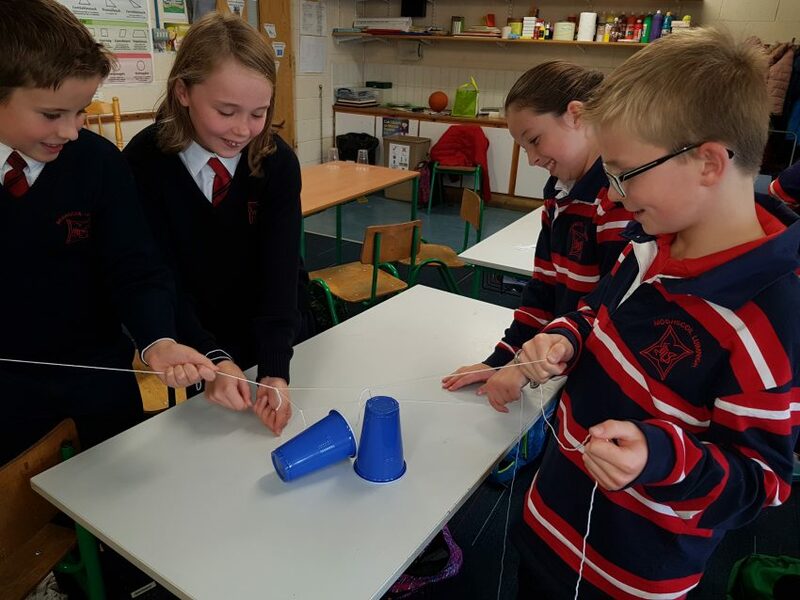 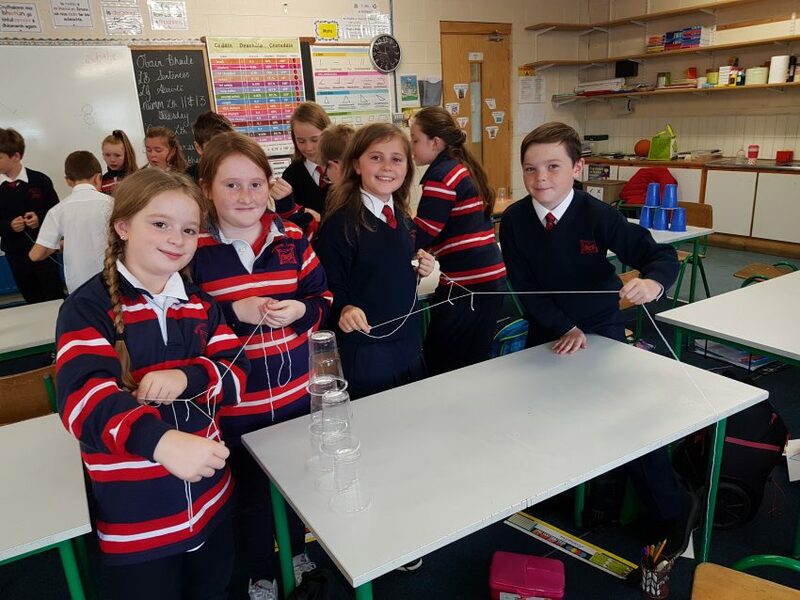 Rang V, Seomra 15, attempted the Cup Challenge and they did brilliantly! 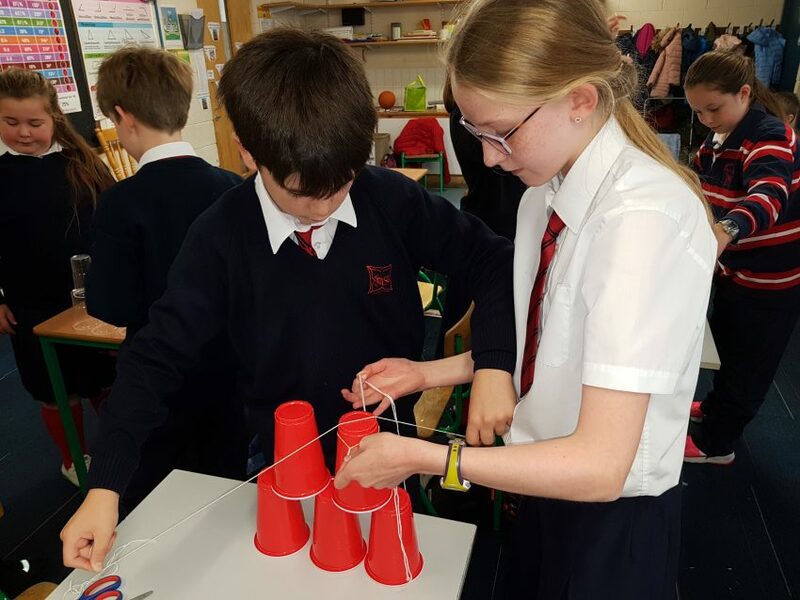 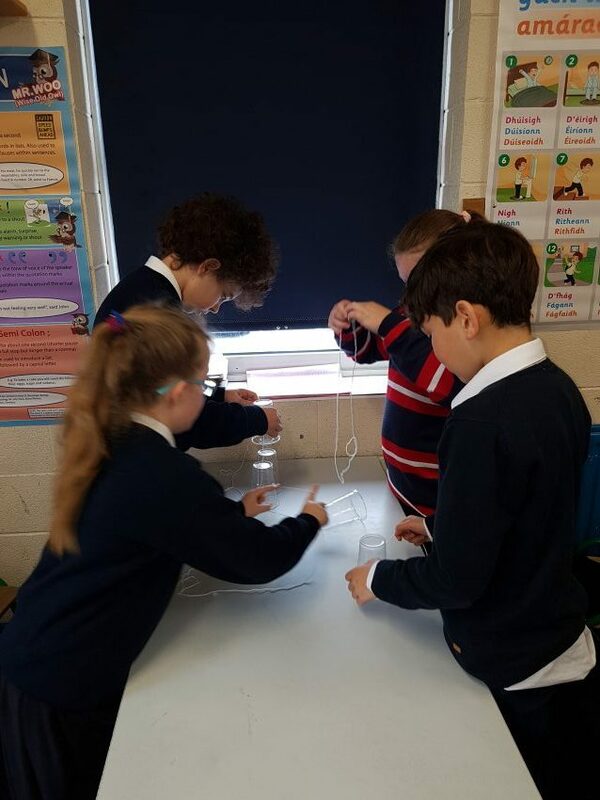 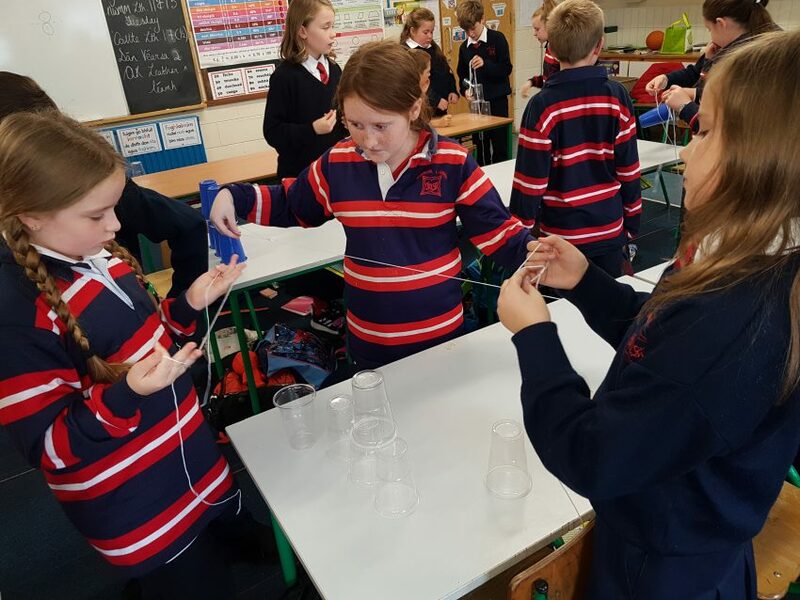 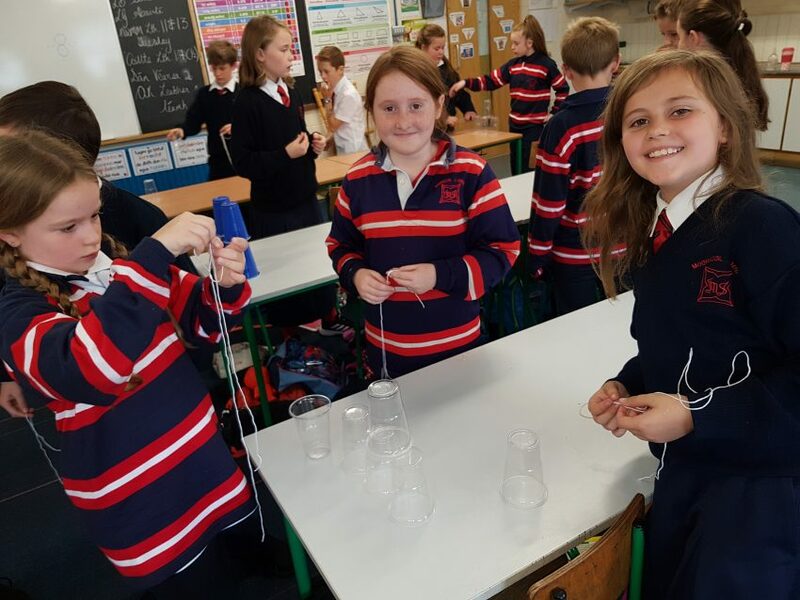 In this STEM lesson, they had to move six cups from one side of a table to the other without touching the cups.